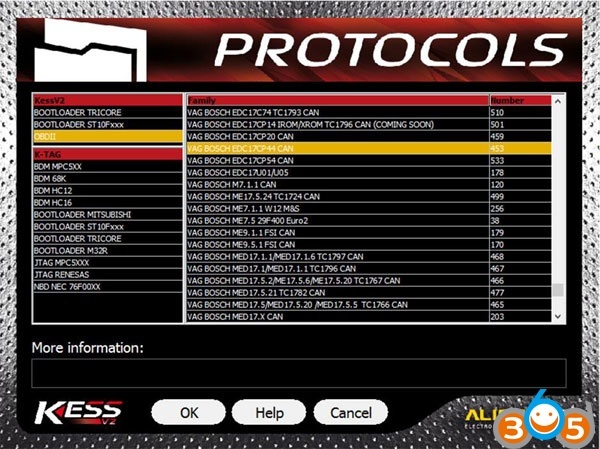 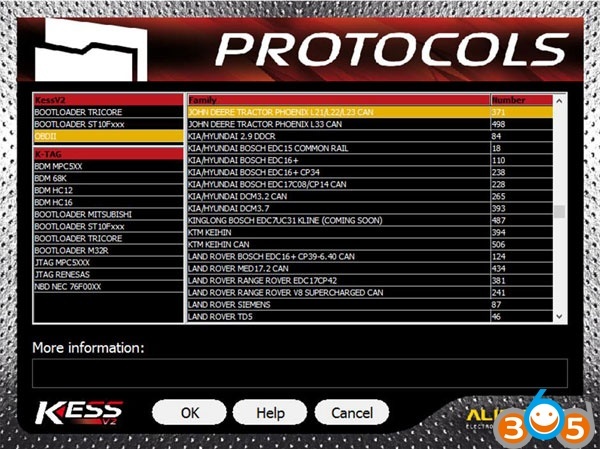 New KESS V2 firmware 5.017 master ecu tuning kit adds over 140 new protocols that old KESS V2 FW 4.036 does not! Here is the full list of new added ECUs. 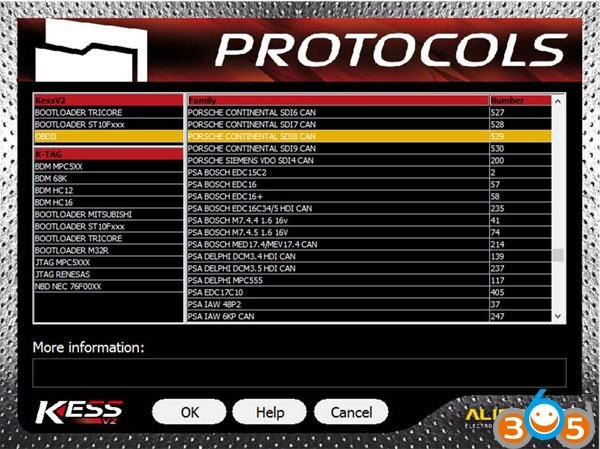 Here you go: KESS V2 5.017 KSuite 2.23 screenshots for checking! 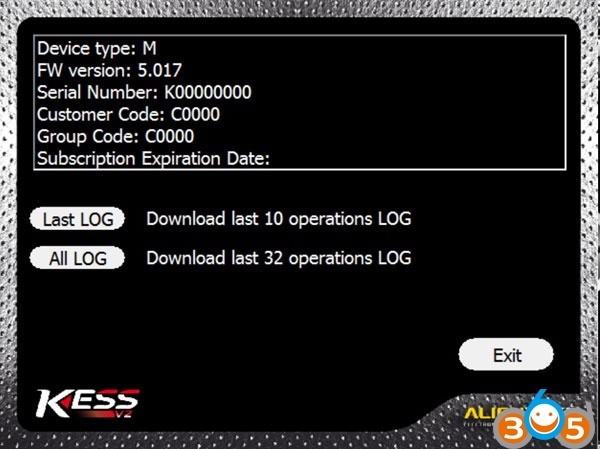 Brand-new KESS V2 5.017 absolutely win! 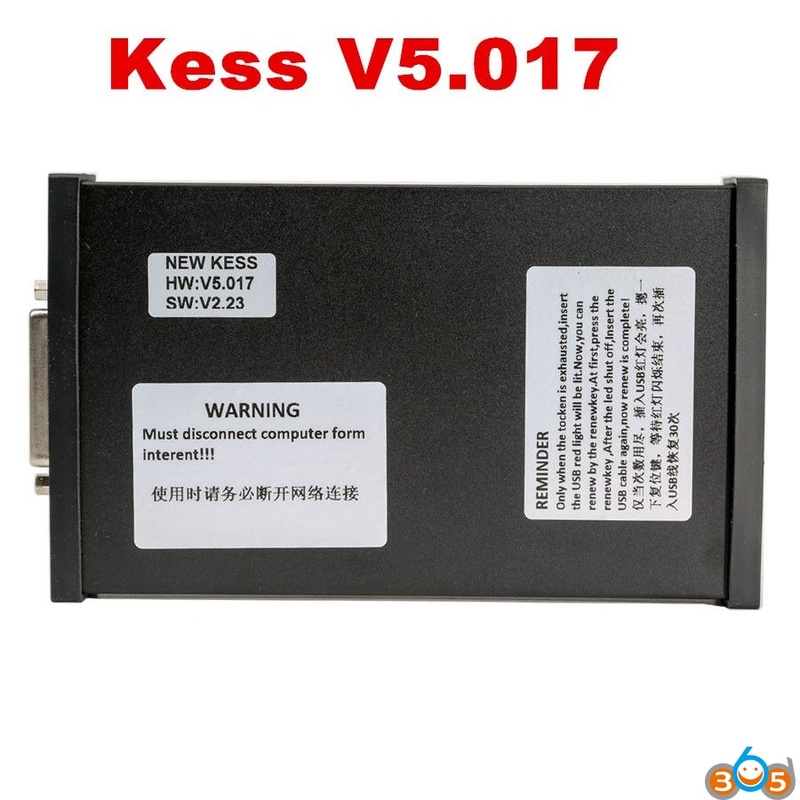 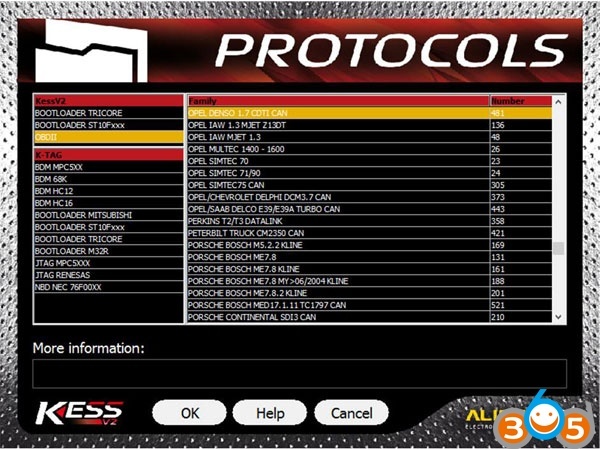 KESS V2 FW 5.017 OBDII protocol What’s new?